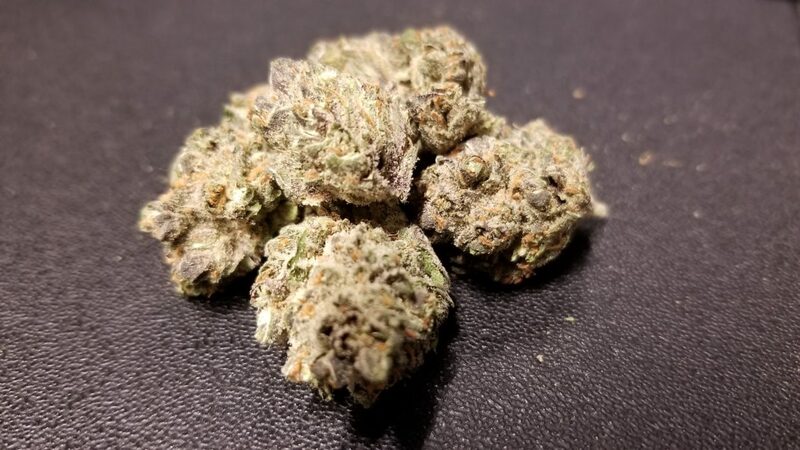 Purple Jack is a great hybrid cultivar that is high in both terpene profiles known as Myrcene and Caryophyllene. The qualities of these terpenes will tend to have a citrus, sweet based scent / taste and create a perfect blend of relaxation and focus without setting off anxiety. It is a functional cultivar choice overall geared towards those who need an extra boost during the middle of the day with the expectation to relax and turn off towards the end of the duration.